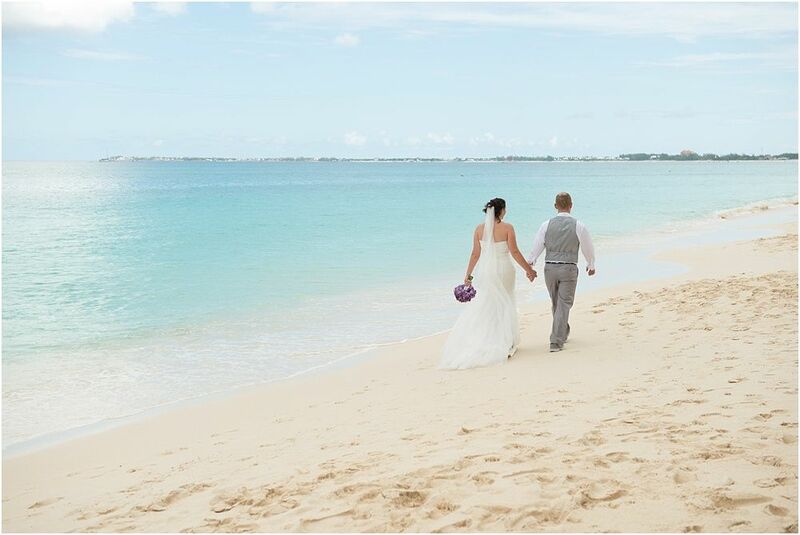 A romantic beach wedding, white sand and blue ocean…. 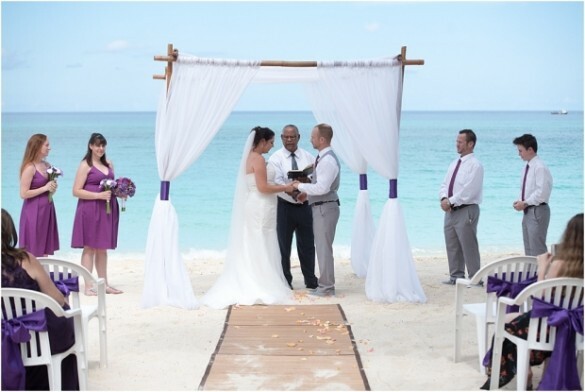 Michelle dream, and I am so pleased we made this happen! 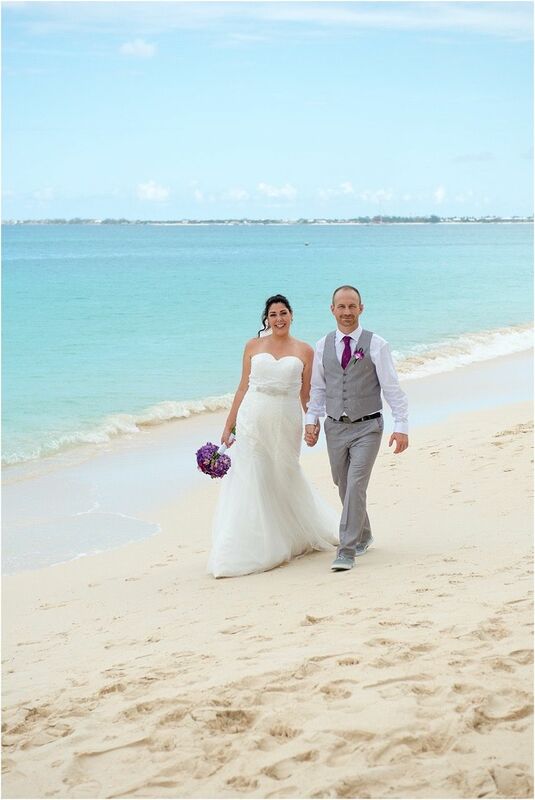 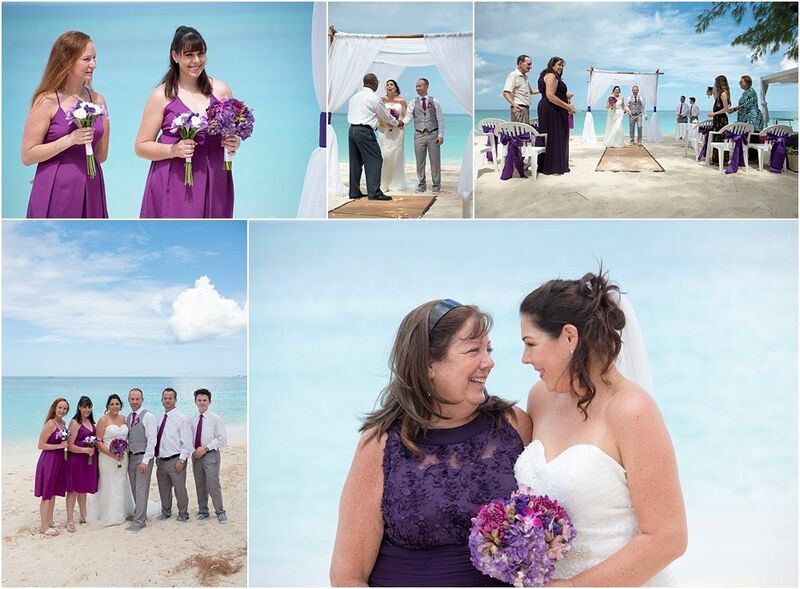 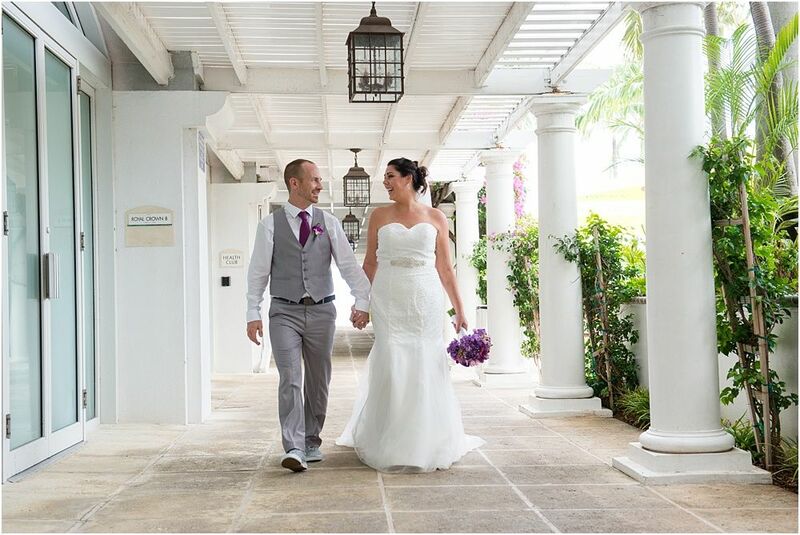 This lovely couple travelled with their families and friends on a Caribbean cruise, and tied the know on the 7-mile beach in Cayman. 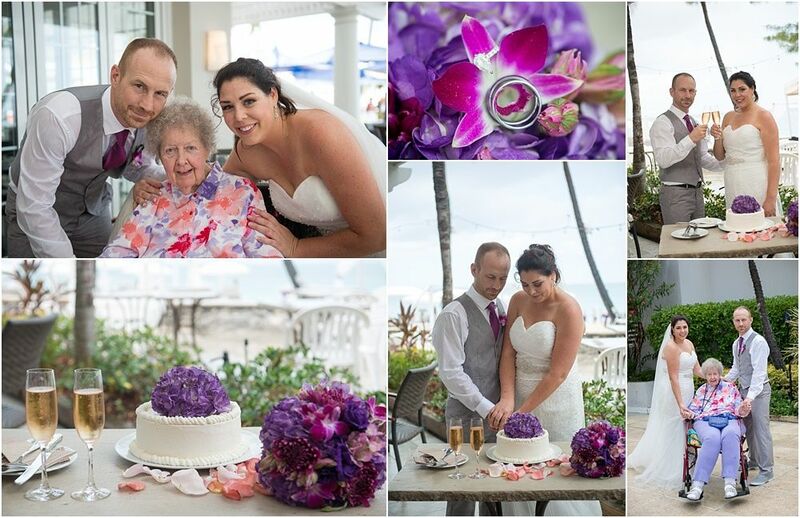 A perfect day for all, even grandma did come along to celebrate with the newlyweds!